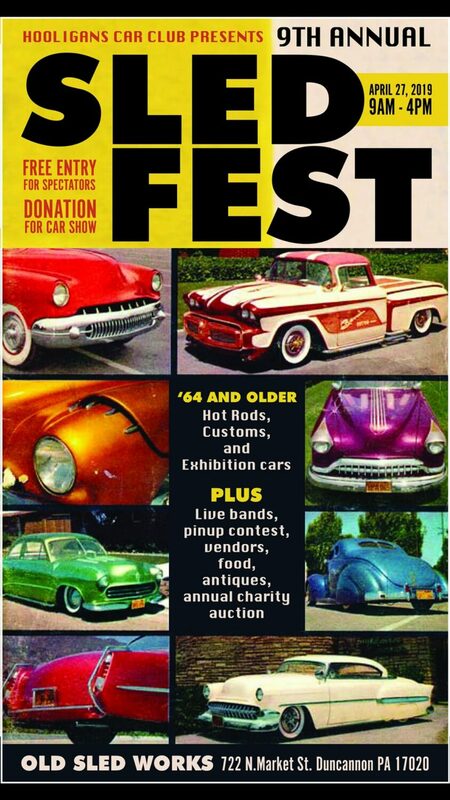 Carolina Motorfest is back Saturday, April 20th 10am to 3pm! The Upstate’s largest car and bike show and swap meet. General Admission tickets ONLY $10 each! Parking is $5 cash per vehicle. Parking on the track is $10 cash per vehicle (car show, car corral, and swap meet only). Show off your ride, take home a trophy, and see amazing cars, trucks and bikes. Buy, sell or trade parts for cars, trucks and bikes. Buy or sell a car, truck, motorcycle or golf cart in the car corral. Enjoy Food , beverages and all things cars.